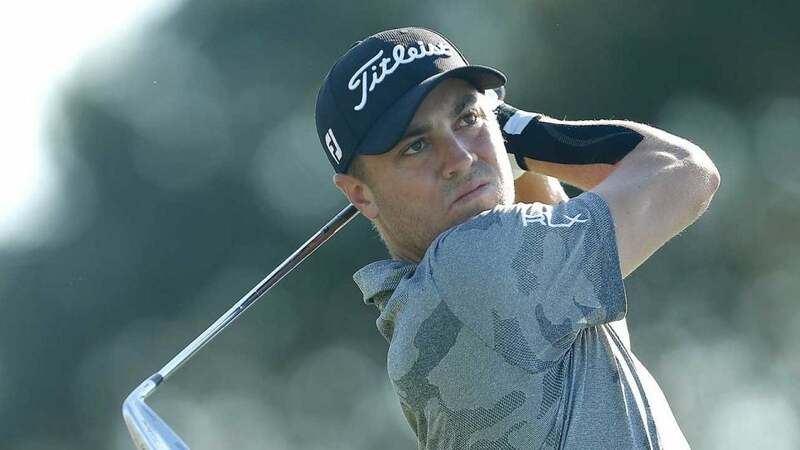 Justin Thomas enjoys letting fans in on his thoughts on Twitter. Thomas has been outwardly critical of the new rules of golf that went into effect January 1 this year, and much more so recently. Just this week, Thomas complained about a rule after he tweaked one of his irons during the first round, and called the new rules “terrible” during pre-tournament interviews. Then, on Saturday, after the PGA Tour penalized Adam Schenk two strokes for violating Rule 10.2b(4), Thomas tweeted at the USGA a bit sarcastically with one of its priorities in a hashtag. Thomas continued sounding off when pushed by a Twitter user, which eventually prompted the USGA response. What will come of this? It sounds like an open invitation for communication between Thomas and the governing body. If anything is certain, it’s that the new rules have not been received well by everyone, particularly PGA Tour players.